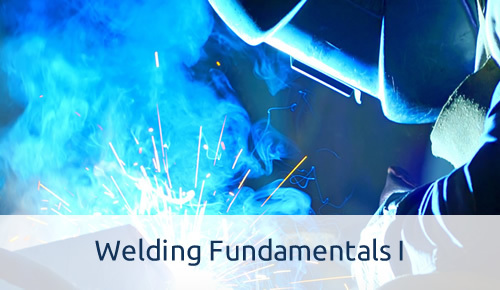 The basic principles of welding and the most commonly utilized welding processes. 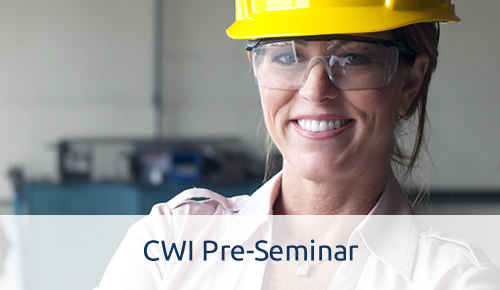 A six-course bundle designed to help you get the most out of the AWS CWI Seminar. 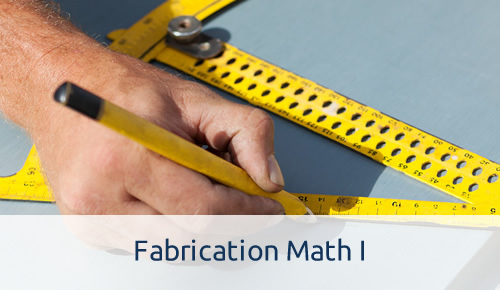 The nuts and bolts of basic math in a clear, step-by-step, multimedia format. 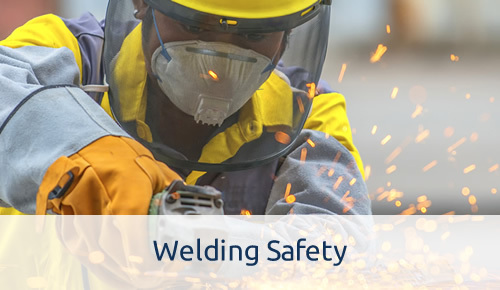 A comprehensive overview of welding safety in an accessible and engaging format. 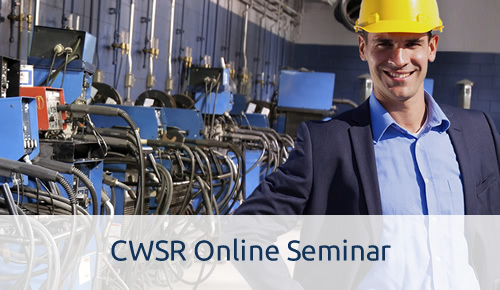 Seven courses to help you prepare for the CWS Instructor-led Seminar and exam. 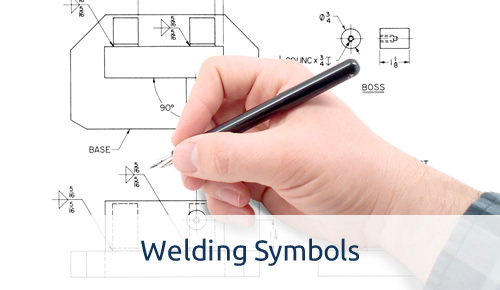 Examines welding & equipment as they relate to sales, distribution and manufacturing. 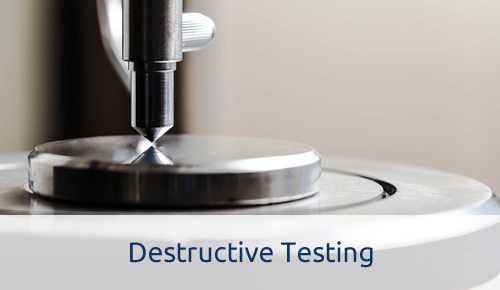 A comprehensive overview of material properties and the most common destructive tests. 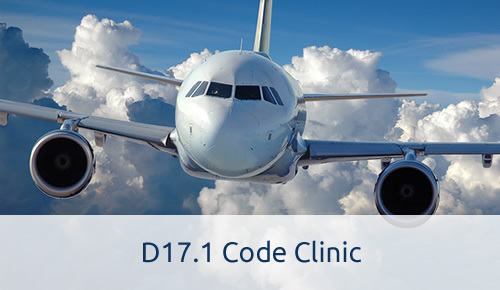 Learn to quickly locate relevant sections of the D17.1 code. 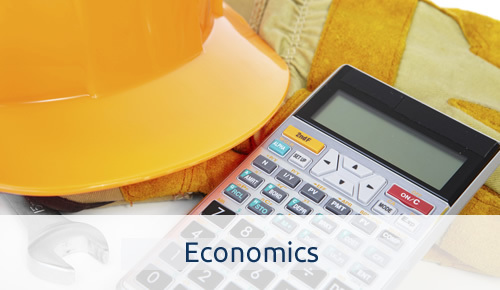 Identify, measure, and manage the costs of production in order to reduce expenses and ensure quality. 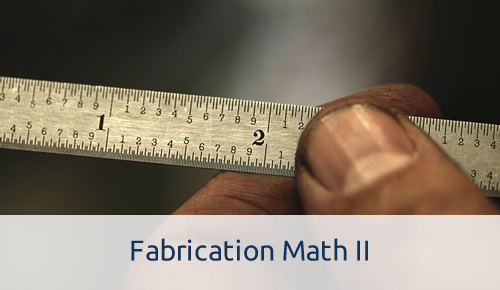 The concepts and formulas you need to estimate, plan, and produce quality welds. 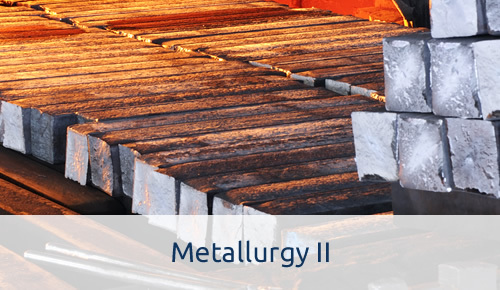 The principles that underlie the broad field of metallurgy in clear, simple terms. 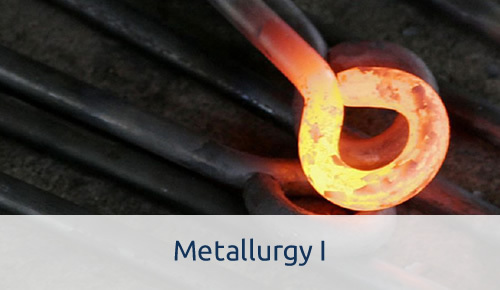 The nature of metals and the properties that affect weldability. 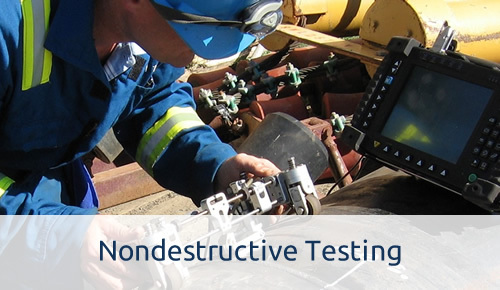 The process and science behind five of the most common nondestructive tests. 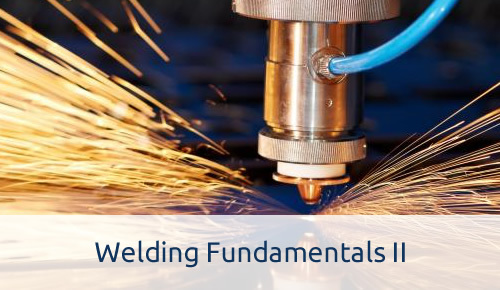 The concepts and formulas you need to estimate, plan and produce quality welds. Access your course at any time, seven days a week, from any computer with an internet connection. Speak to an AWS Learning representative Monday through Friday 7:30 AM to 5:00 PM EST. Concise modules, interactives, practice exercises, and quizzes facilitate the mastery of concepts and formulas. Pause, advance, and rewind navigation features give you complete control over your learning experience. Narration, animated graphics & video footage make the most complex topics engaging and easy-to-understand. Speak to an AWS Instructor during the optional weekly question and answer teleconference. 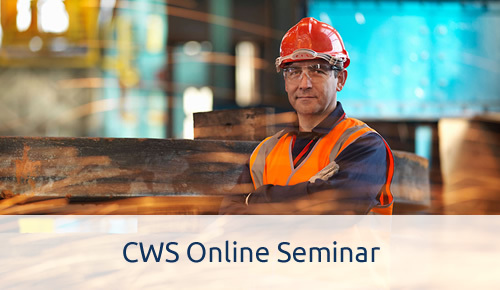 © 2017 American Welding Society Learning - All Rights Reserved.